At Ashton Golf Centre we are proud to be able to offer you the opportunity to play golf at an affordable price, all year round. The course can be played as either a 9 or 18 hole course and it is a ‘Pay and Play’ course, so no membership is required, you can simply turn up and play. A season ticket is available for those who want unlimited golf. The ticket runs from 1st January till 31st December each year and are available at the golf centre. 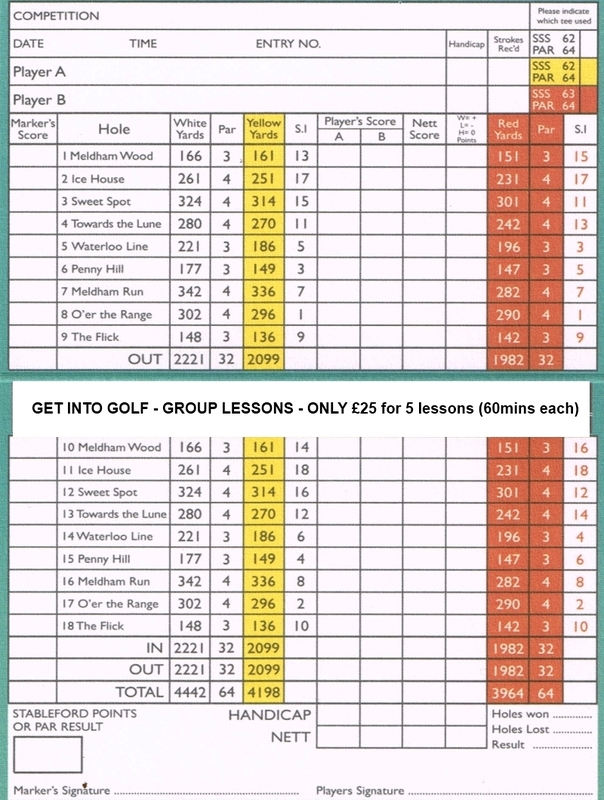 Under 10's must be accompanied on the golf course by an adult. Over 10's must have a good playing ability and knowledge of golf.